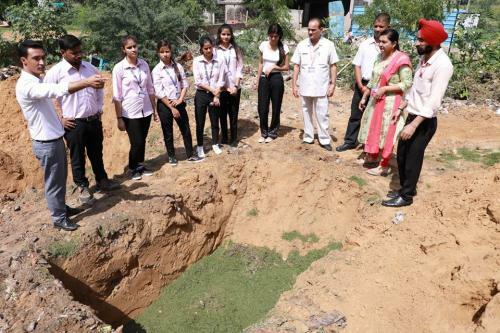 As a precursor to the launch of the 150th birth year celebrations of Mahatma Gandhi and in the run-up to the 4th anniversary of Swachha Bharat Mission, it has been decided to observe Swacchata Hi Seva 2018 (SHS) from 15th September to 2nd November 2018. 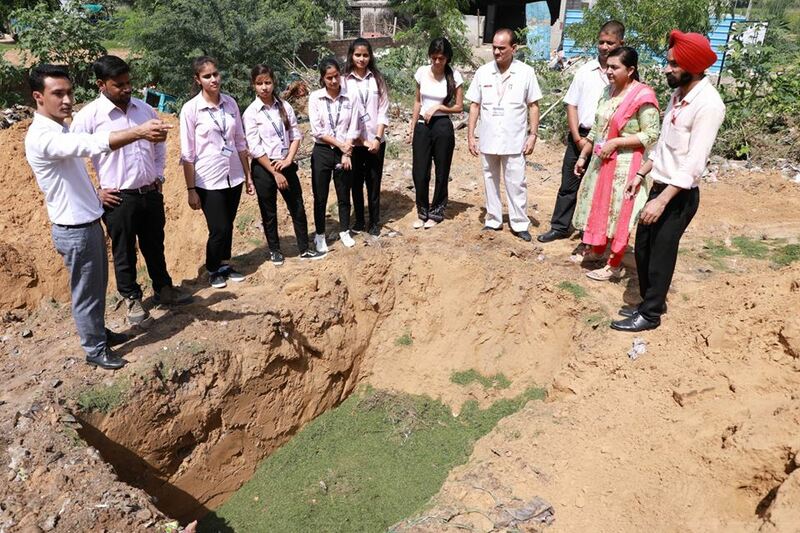 In this Connection Faculty of Physical Sciences has organized, organic waste decomposition drive on Mission Swachhata on October 01, 2018 in SGT University, Gurugram, For this activities, Department of Environmental Science,Faculty of Physical science, dug ditches at the backyard of C Block for the decomposition of organic waste and conversion it into useful manure. Prof. R.C. 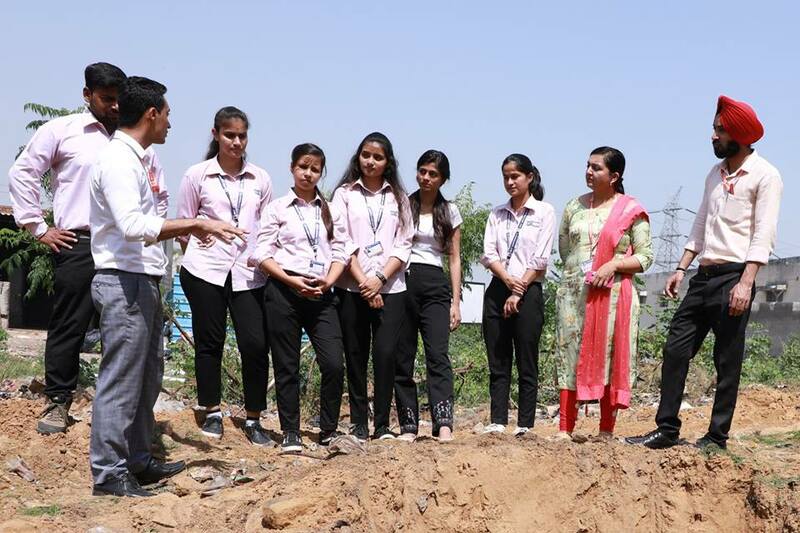 Sharma, Dean Faculty of Physical Sciences, motivated Students and Teachers for regularly participate in the special cleanliness drive in the college campus on continuing basis. Student, Faculty and Staff members actively participated in this event.